The nominations for the Jazz FM Awards 2019 have been unveiled. Taking place at Shoreditch Town Hall on International Jazz Day (April 30th), the Awards recognise the best emerging new artists, contemporary icons and established stars from across the worlds of jazz, soul and blues. 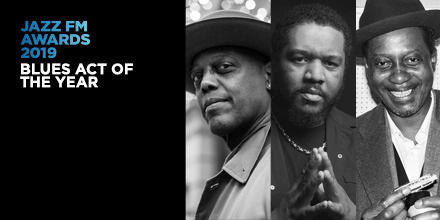 This year’s list features the likes of titan saxophonist Wayne Shorter, Mercury Prize-shortlisted Sons of Kemet, trailblazing Chicago jazz drummer Makaya McCraven, and blues star Eric Bibb. 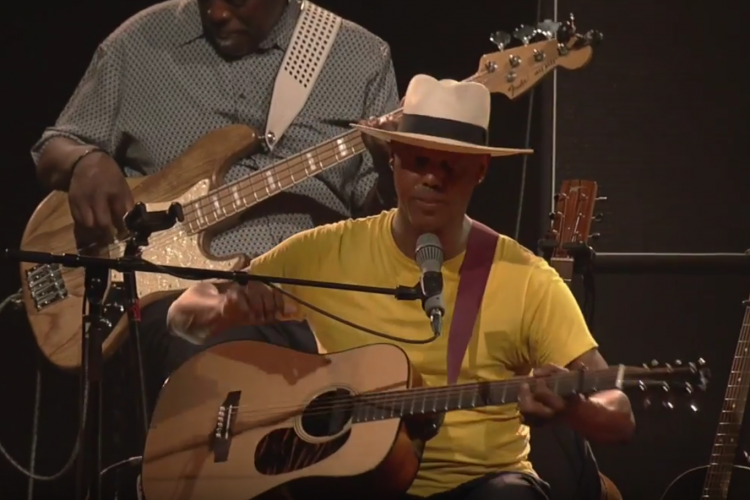 Eric Bibb & His Band are coming to Australia in May 2019!